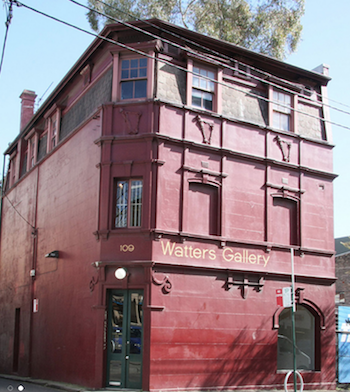 After 55 years of art openings, art tours and promotions it is with a strange combination of sadness and happiness for them we say goodbye to our dear friends at Watters. Due to their retirement we say hello and welcome to 5 of the Watters Gallery artists who have joined our stable. This entry was posted in Uncategorized and tagged Euan Macleod, John Peart, Jumaadi, Paul Selwood. Bookmark the permalink.